Exotic spectral entities have been discovered, and with their arrival comes strange sonic blueprints. Further research needed to understand how best to make use of the tools they communicate with. Innovative sound design and creative direction converge to reveal alien textures, mutated rhythmic content, and unconventional melodic tools which make up Spectral Entities. 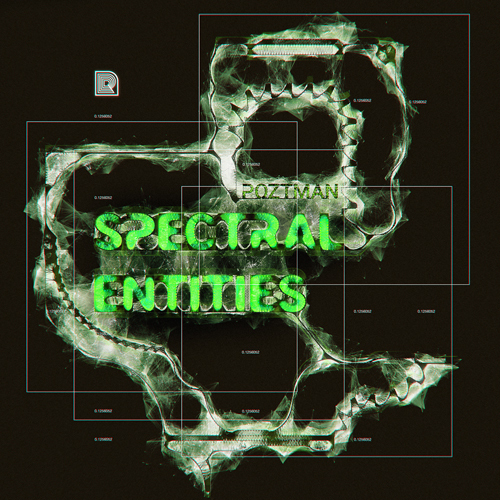 Made by Poztman, this collection of sounds defies convention by putting strange timbres, otherworldly melodies, and innovative spectral processing to provide producers and artists a limitless source of sonic inspiration.